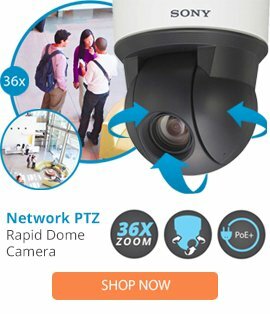 The LDIE-1 is a SARIX IE lower dome with clear bubble from Pelco that is designed to offer high compatibility with SARIX IE dome cameras for enhanced protection. The LDIE-1 lower dome comes with a white colored finish, a clear bubble, a liner, as well as a sturdy construction, and lightweight handling. The LDIE-1 lower dome is able to offer a simple installation, and can be used in a range of locations.